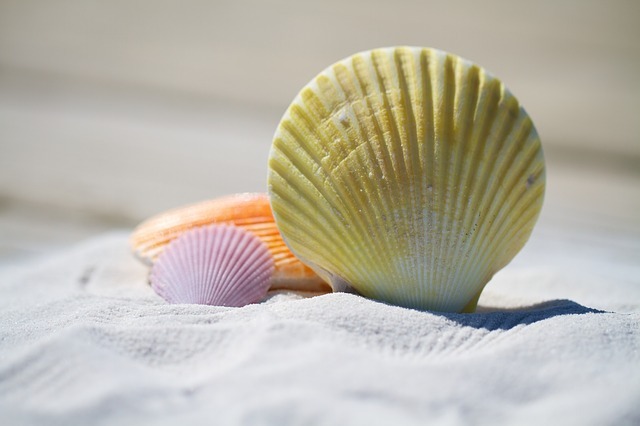 Errol by the Sea is located at 4501 South Atlantic Avenue in beautiful New Smyrna Beach, Florida. The condominium is a five (5) story complex with 130 units. Elevators make the upper floors easily accessible. 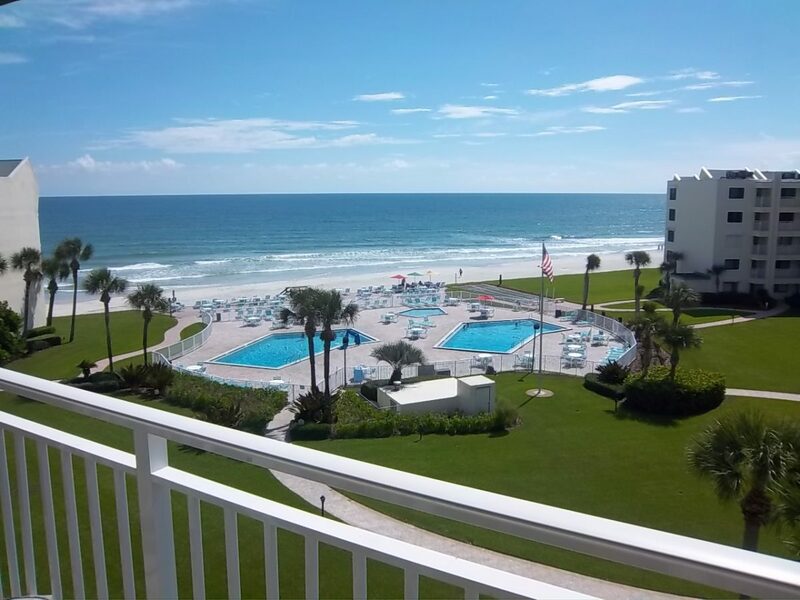 All condominium units, whether one (1) or two (2) bedrooms, feature two (2) full bathrooms. 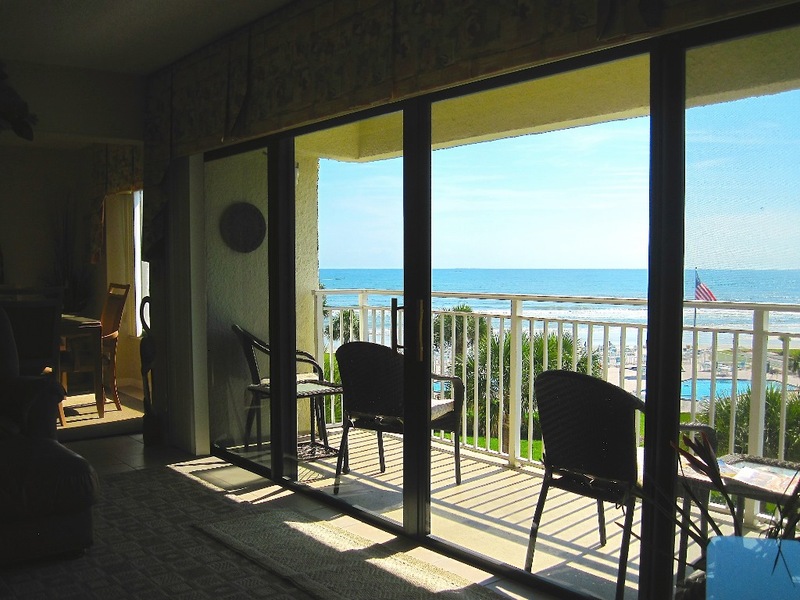 The condominiums all face the ocean and surround a lush, tropical courtyard. 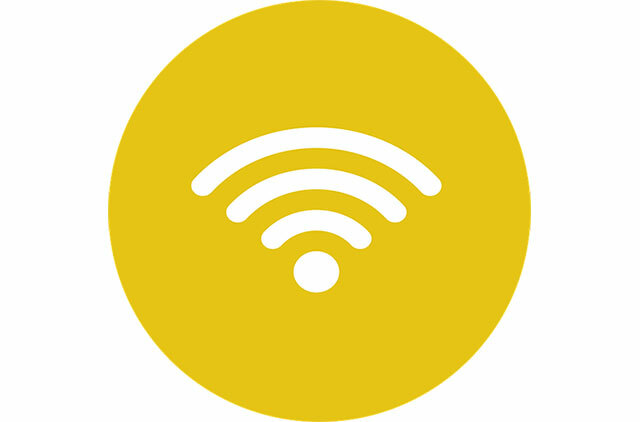 Individual, in unit, dedicated and secured Wi-Fi supplied by Bright House Networks. Phone service with long distance included to United States and Canada. 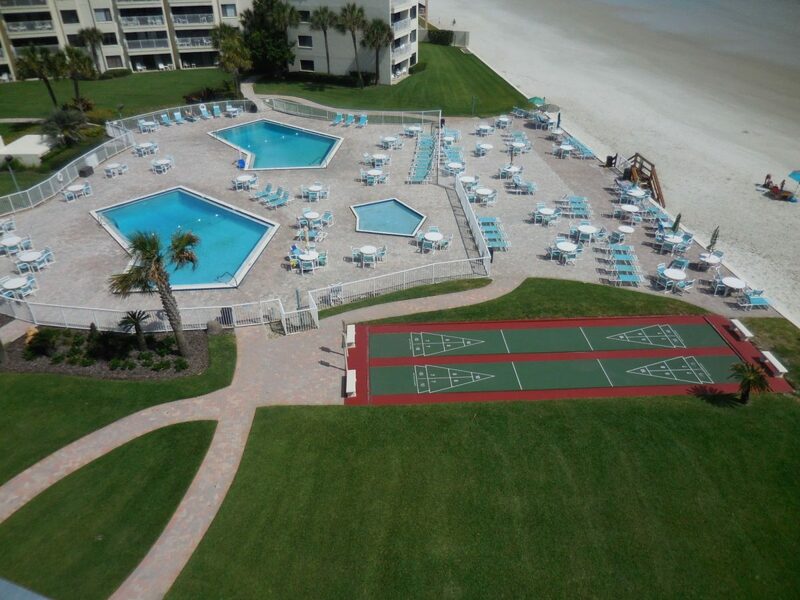 Two oceanfront shuffleboard courts. During the winter months, seasonal guests organize team matches. Stairs providing easy access to the beach. There is a lighted tennis court on the grounds. Tennis players, be sure to bring your rackets! 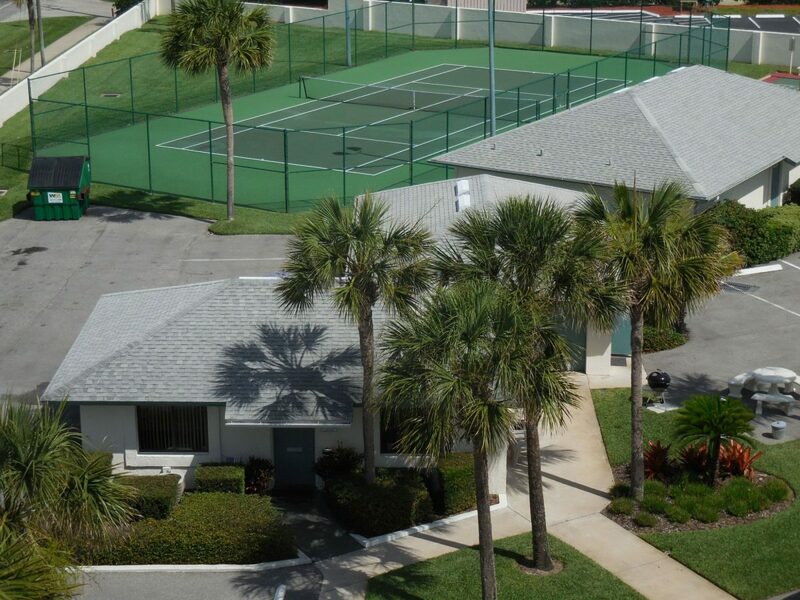 Additional shuffleboard courts are located near the Rental Office. The Errol Clubhouse is available for planned seasonal activities. It features a large indoor gathering area, a full kitchen and restrooms. For those interested, the winter social program, organized by volunteers, consists of various social opportunities and activities including shuffleboard, tennis, golf, bicycling, bingo, bridge, card games, exercise classes, crafts and much more. Luggage carts are provided for your convenience. Laundry facilities are available in many condominium units. 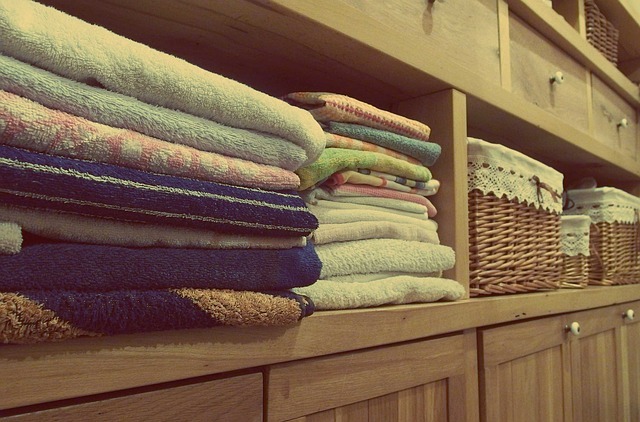 Well equipped public laundry rooms are located on the 2nd and 4th floors. Bicycles, kayaks and fishing gear are all available for rent nearby. The Errol property manager is on-site and available as needed. 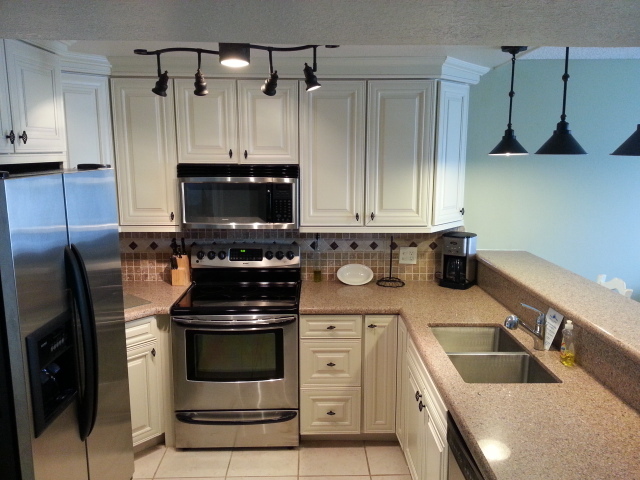 Fully stocked kitchens come with dining and cooking ware, microwave, stove, dishwasher and a coffee maker. 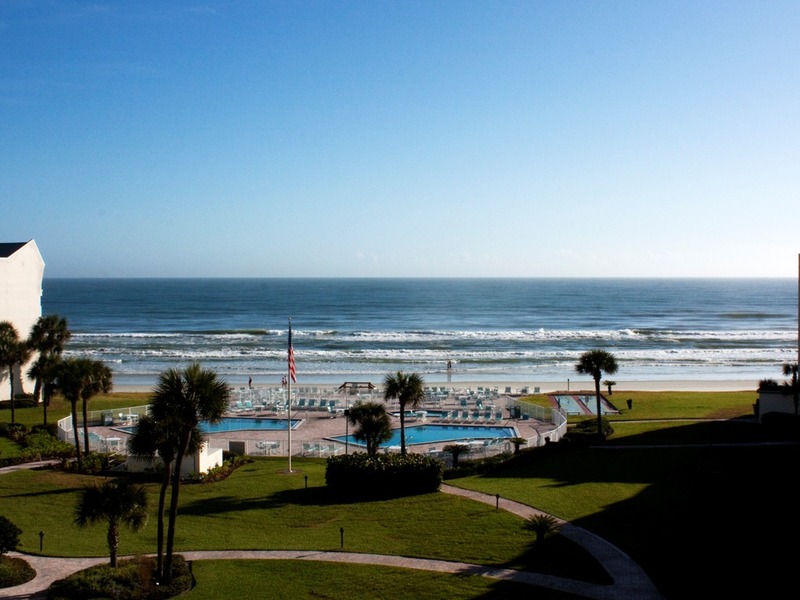 Many units have toaster ovens, blenders, and toasters not to mention beach views. 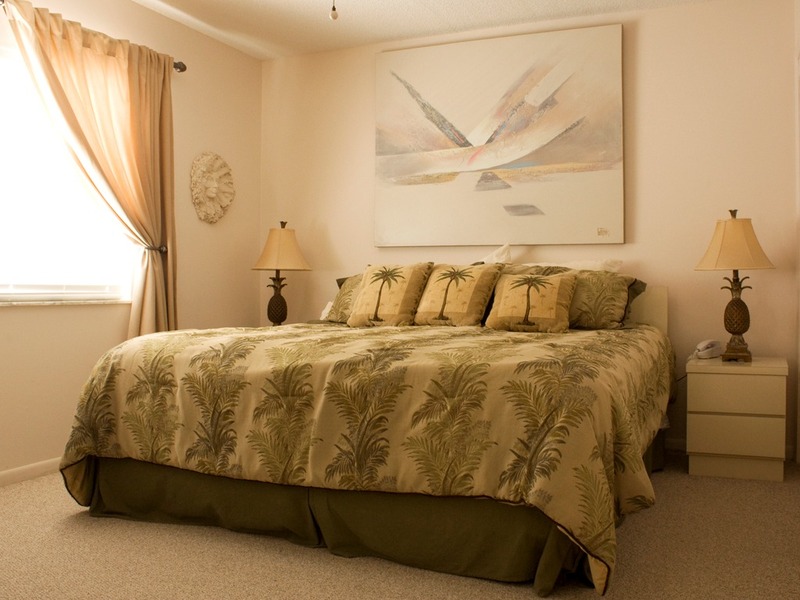 Most units have a king size bed with access to the master bath directly from the bedroom. Most units also have a dresser, chest, and TV. All bed linen is provided. Bedding varies by owner choice. There are units with two twin, two full, queen, or king size bedding in the guest bedroom. 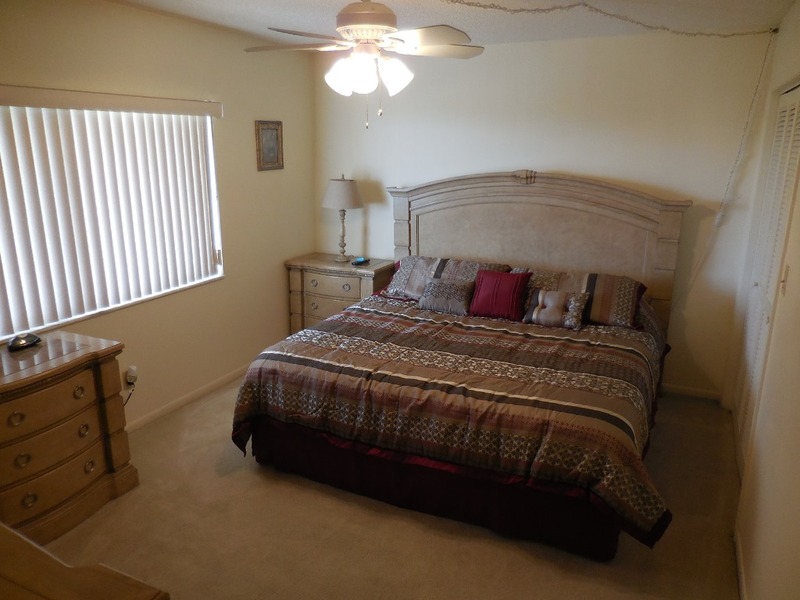 Most units have a dresser, chest, and TV in the guest bedroom. As with the master bedrooms all linen is provided. 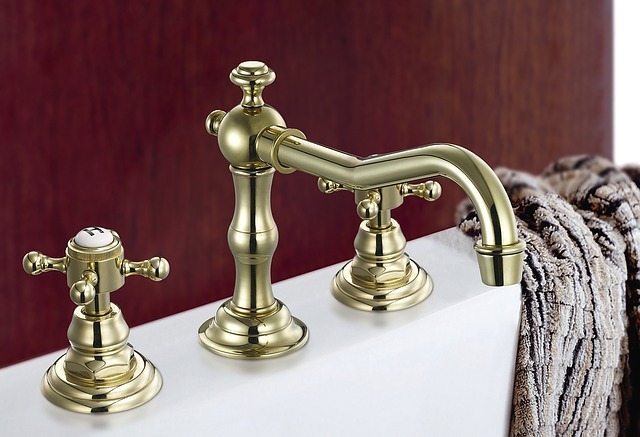 All master baths contain a vanity with sink and either a walk-in shower or tub/shower combination. All towels are provided. Access is gained through the master bedroom. 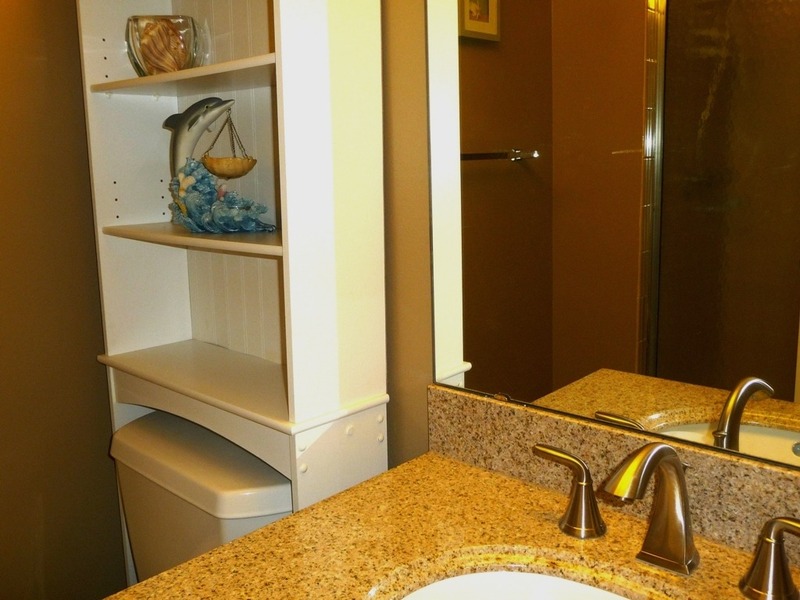 All guest baths contain a vanity with sink and either walk-in shower or tub/shower combination. All towels are provided. Access is gained through the entry foyer. 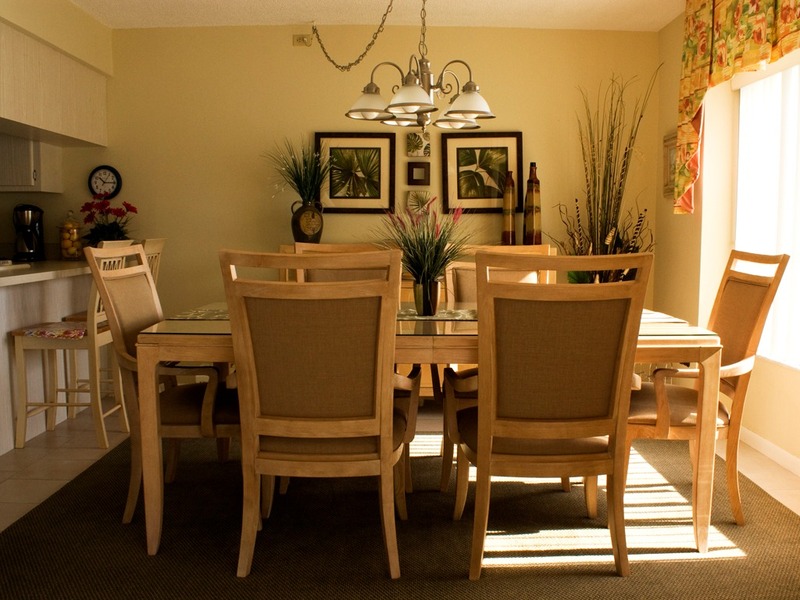 All units have a dining area with at least four chairs while many units have larger tables with six chairs from which you can enjoy views of the beach while enjoying breakfast, lunch, or dinner. 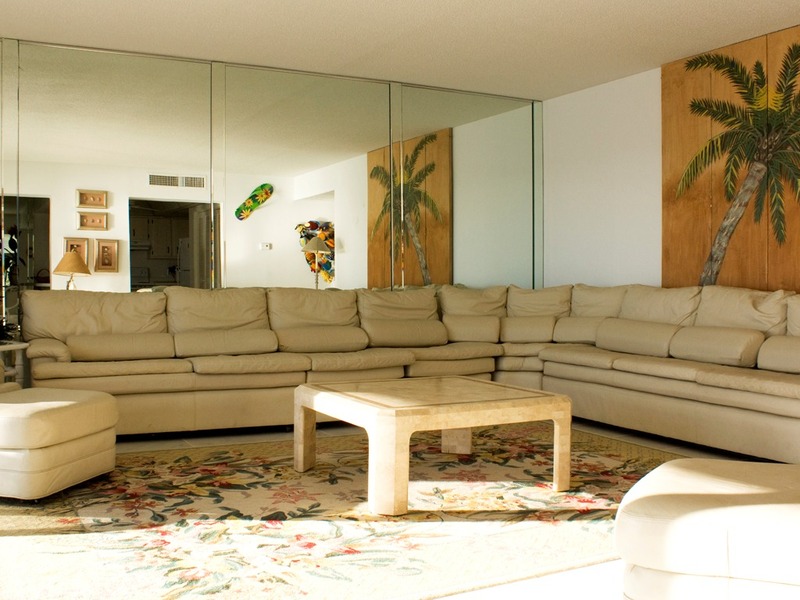 Most units have one or two sofas with extra sitting in the form of cushioned chairs or recliners. Many units have large flat panel TVs which receive full digital and HD programming through Spectrum Networks. To increase sleeping capacity, many units have either a sofa sleeper or murphy bed. Premier TV service is provided through Spectrum Networks with full digital and HD programming. 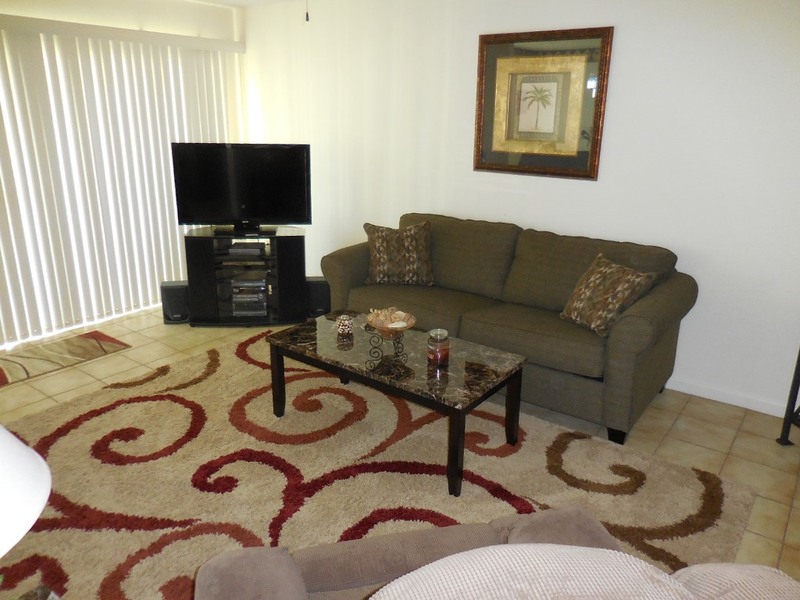 All units have dedicated and secured wired and wireless internet service. 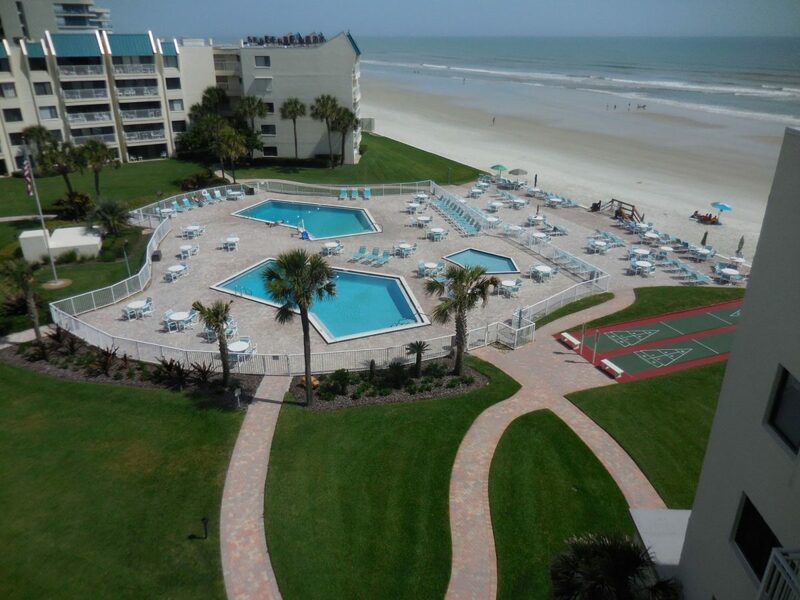 Local and long distance (US and Canada) phone service is included with any rental. One bedroom – up to four guests/Two bedroom – up to six guests.